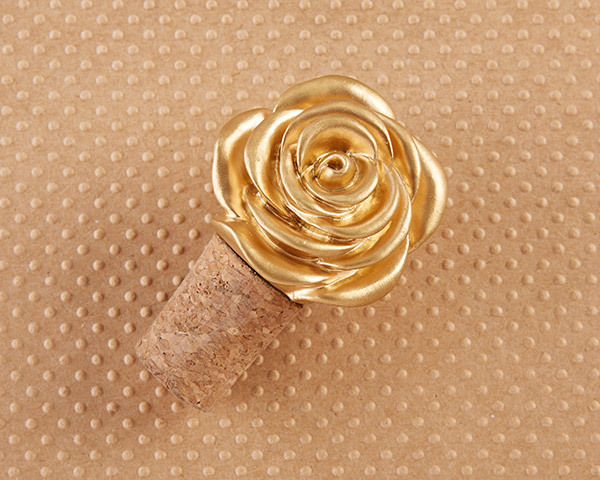 Top all of your favorite bottles with a romantic bloom using this Metallic Gold Rose Bottle Stopper! 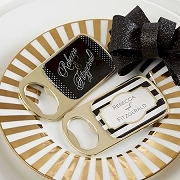 The gold rose bottle stopper features a cork on bottom, to keep all of your favorite bottles of wine fresh, while the golden rose on top makes for a beautiful display. 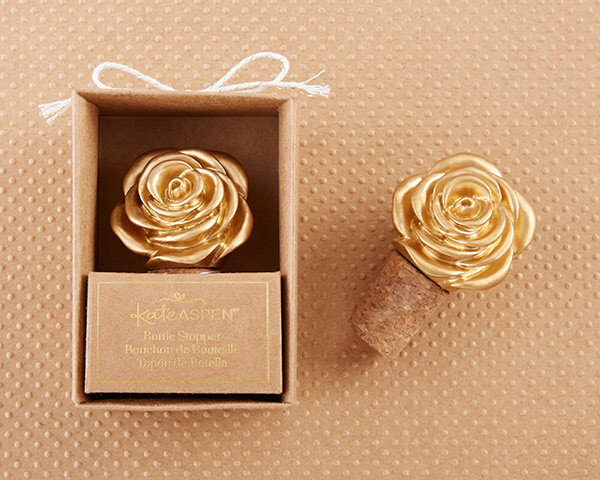 Presented in an open face box, the Metallic Gold Rose Bottle Stopper comes ready to gift!